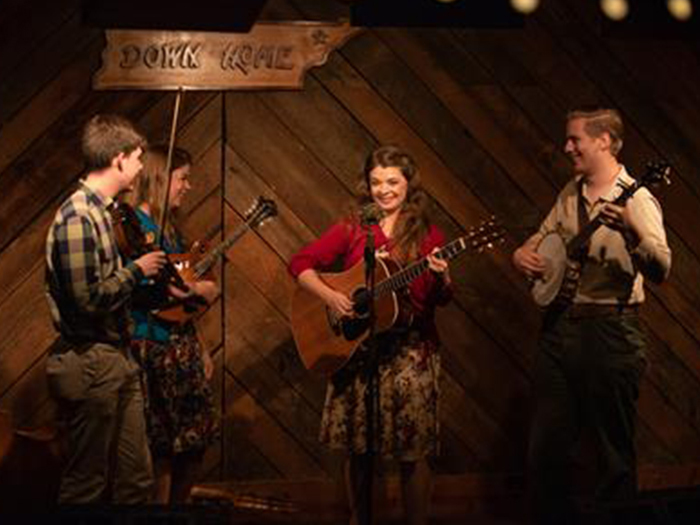 The student bands in ETSU's Bluegrass, Old-Time and Country Music Studies program take over the stage of Down Home for four nights to present their end-of-semester showcases! 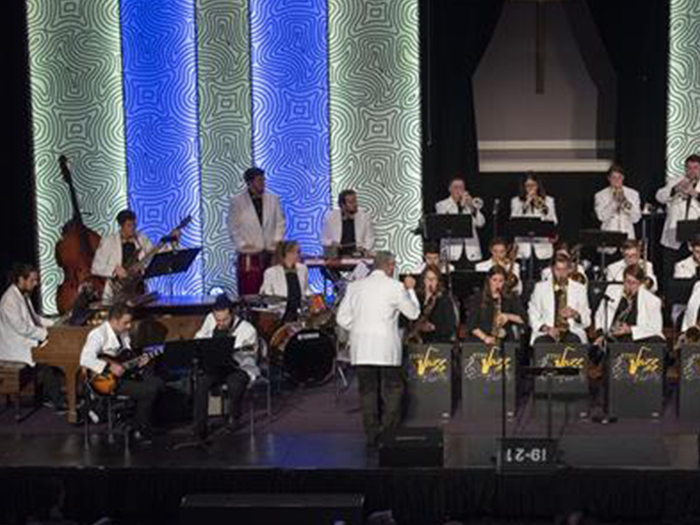 ETSU Jazz Ensemble: "World Music"
The ETSU Jazz Ensemble and Jazz Collective will be joined by renowned saxophonist Dave Liebman for a journey of musical styles from around the world. An exhibition of work by Dr. Eric Avery, Adam DelMarcelle and others designed to raise awareness of the opioid epidemic. 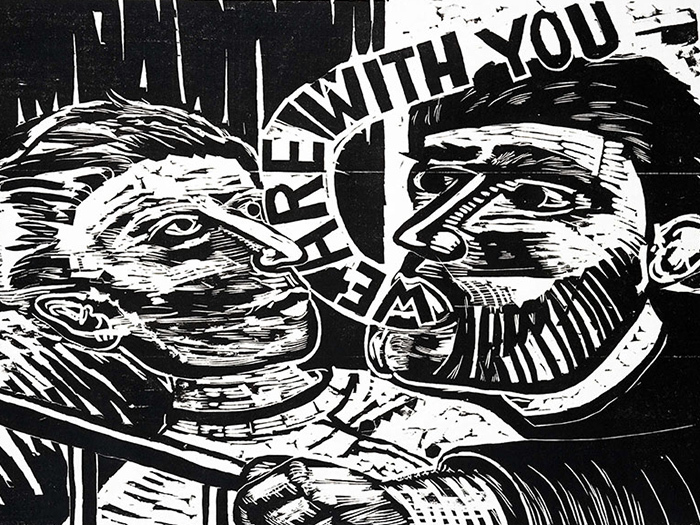 A reception and gallery talk will be held April 18. 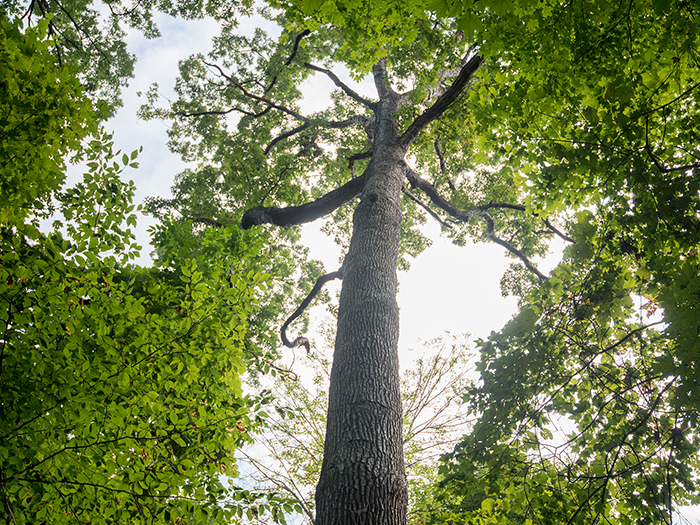 This ceremony will mark the protected status and "Community Forest" designation of ETSU's University Woods through the Old Growth Forest Network.